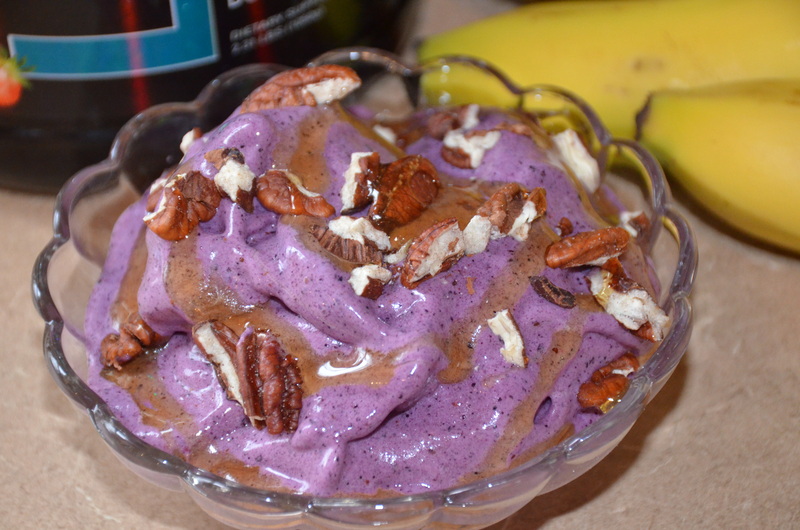 If you love MooLattes from Dairy Queen you will love my healthy version using pretty much just 1st Phorm Chocolate Milkshake Protein. 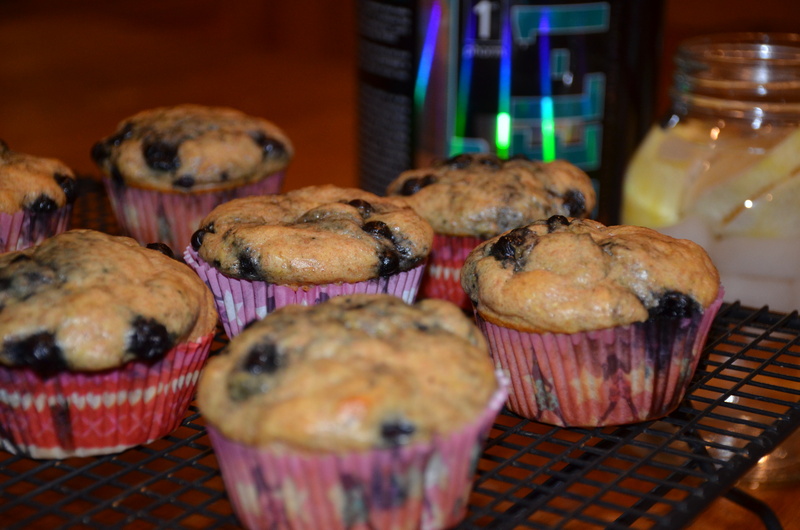 This recipe is super simple and it’s great to make in the morning and take with you in the car if you are in a hurry! And what makes it even better is that you will be saving a ton of calories and SUGAR! 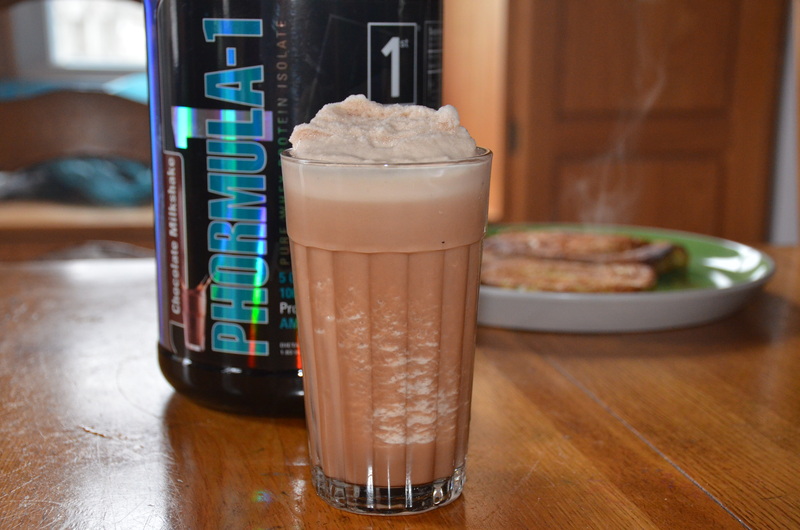 A scoop of Phormula-1 Chocolate Milk Shake only has 95 calories and no sugar. A medium MooLatte from Dairy Queen has 690 Calories and 91 grams of sugar! The World Health Organizations recommends 25 grams of sugar per day. Who says you can’t eat ice cream for breakfast? 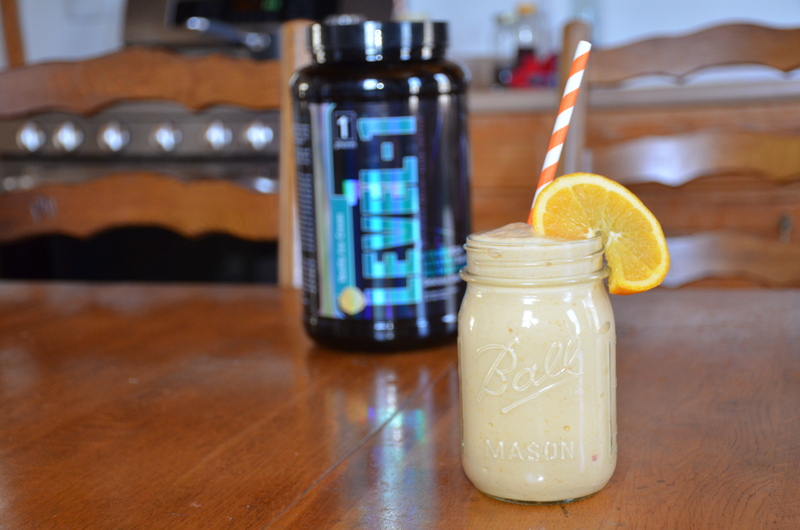 With this recipe you can start your day off right with 29 grams of protein! 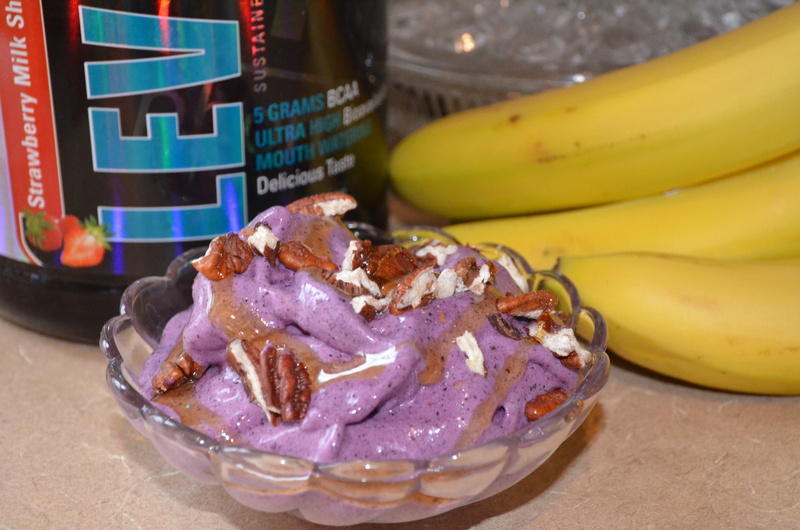 *Top with honey and pecans for that sweet and salty combo with some crunch! Tip: As you are blending stop and scrape down the sides a few times until everything’s mixed in. 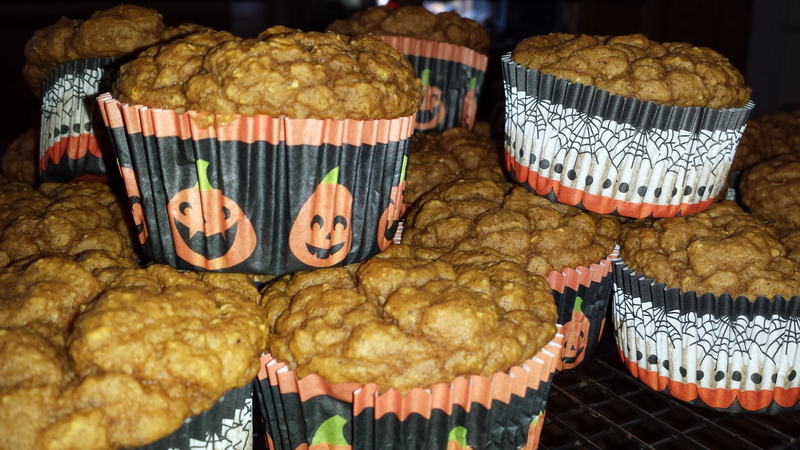 It’s that time of year again for pumpkin flavored everything! 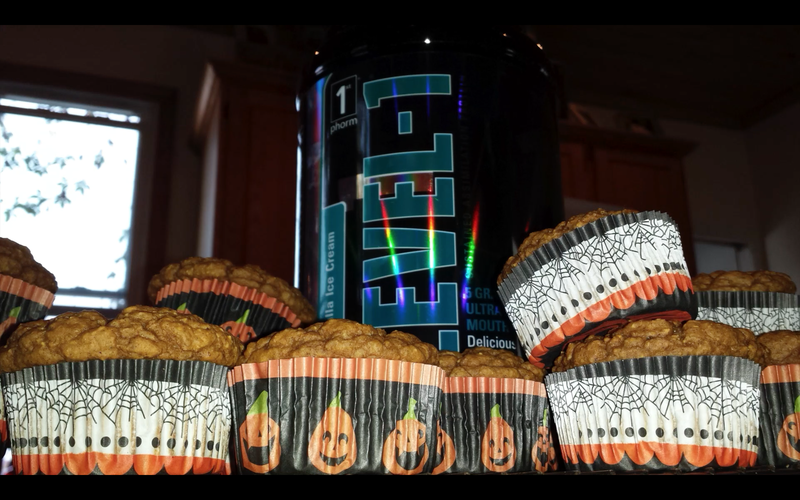 Make these delicious pumpkin protein muffins for a guilt free on the go treat! 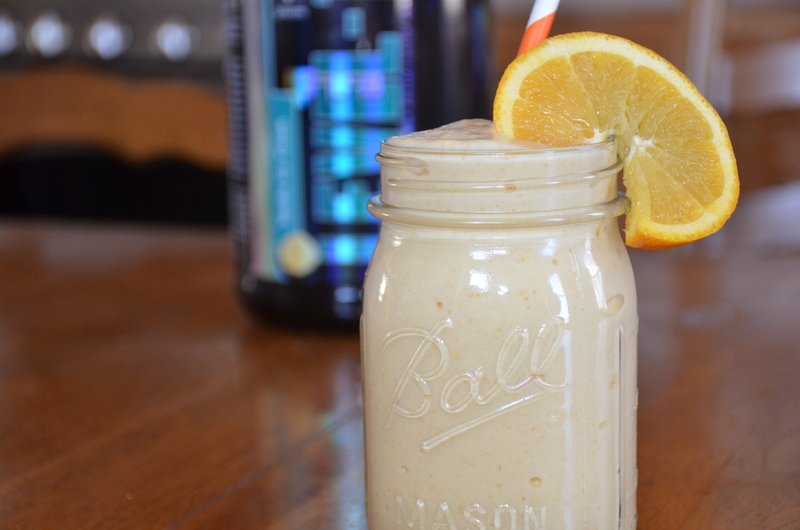 Add all ingredients into a blender and blend until everything is smooth. It is a thick batter so you will most likely need to keep scraping down the sides and blending until everything is mixed. 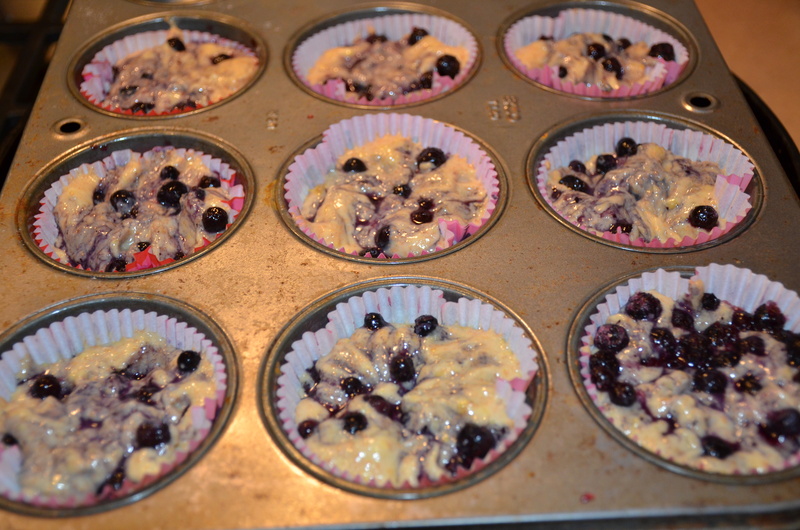 Fill cupcake liners about 3/4 of the way in a muffin pan. Bake for 15-20 minutes or until the tops are stiff. 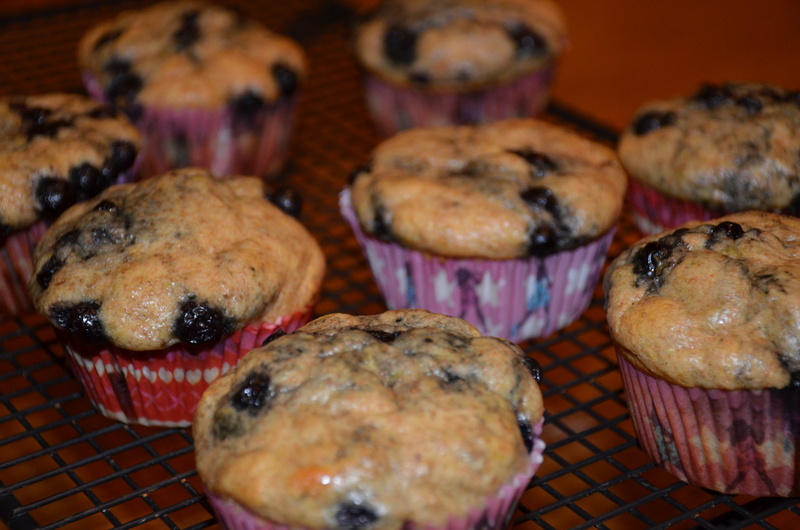 Take out of pan and cool on a cooling rack and enjoy! Check out the video for easy instructions that you can follow along to! I keep hearing that I need to try putting protein in my oatmeal and I finally tried it and it turned out to be fabulous. I think the 1st Phorm Vanilla Ice Cream Protein gave the oatmeal almost a cake flavor and that was definitely a good thing. *Keep adding hot water or heat in the microwave and mixing until it reaches the consistency you desire. 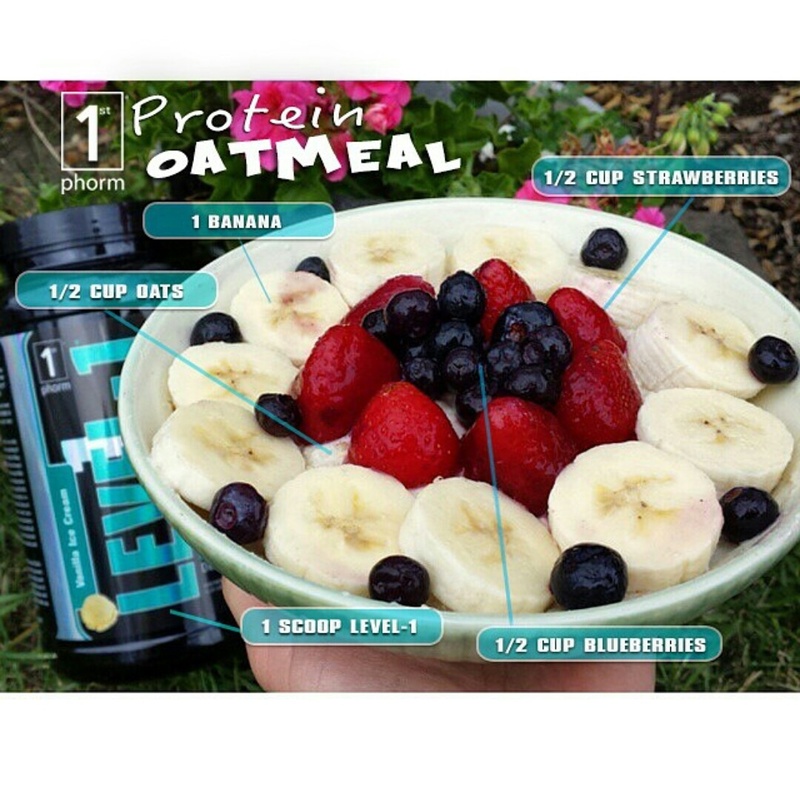 Topped with banana, blueberries and strawberries. I like to add skim milk to my oatmeal for better consistency but that’s definitely optional.